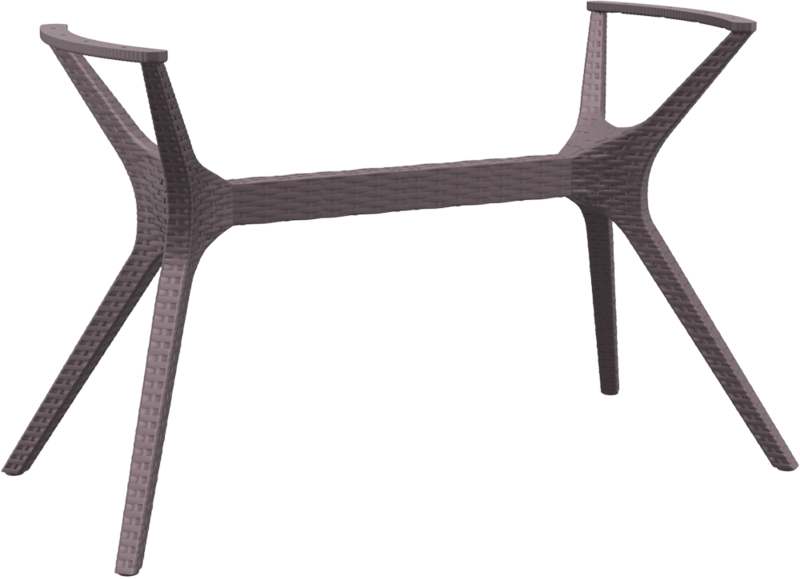 Ibiza Table 140 with rattan leg with Werzalit Gentas Duratop Table Top. The Werzalit Gentas Duratop table tops are a quality, seamless, hygienic and functional table top suitable for indoor or sheltered outdoor use. It is one of the most popular used table tops in Australia’s hospitality catering environment. 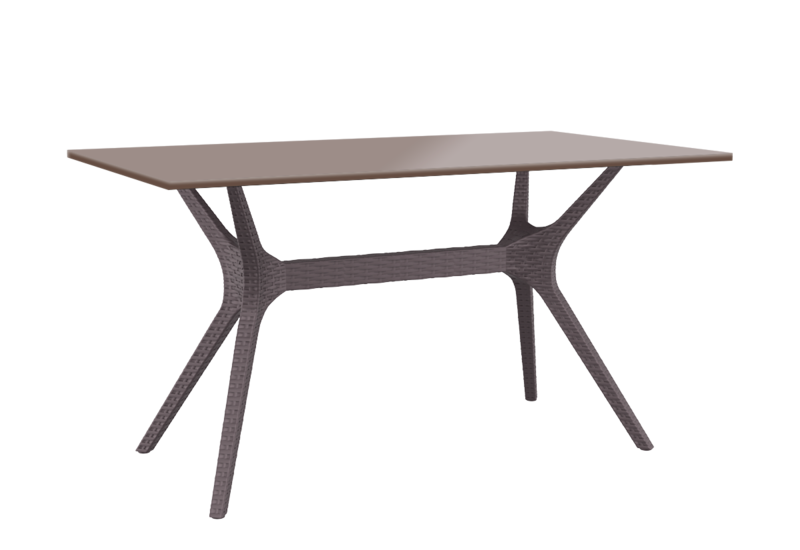 This table top is by far the best value for money and is backed with our 2 year warranty – Visit our warranty page for further information. 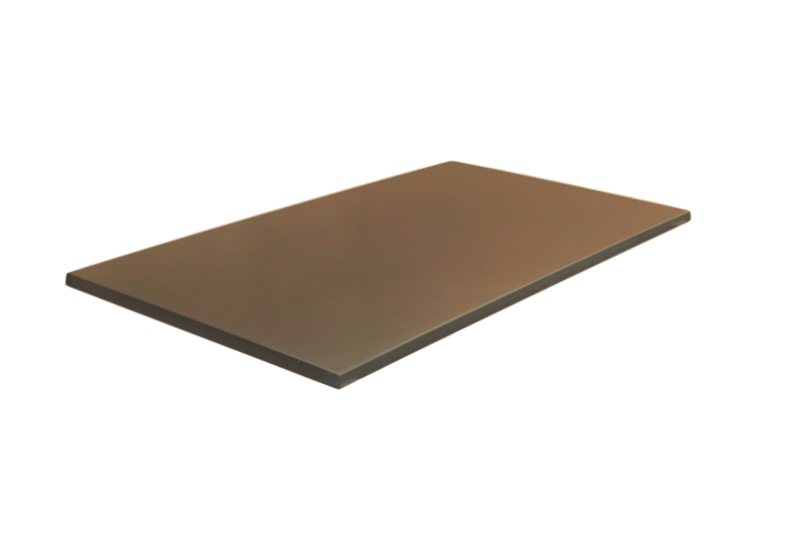 The Werzalit Gentas Duratop Table Tops are manufactured in Turkey by Gentas, using the renowned resin moulding process. Available in a select range of sizes and finishes, these tops are durable, weatherproof, inexpensive and attractive.